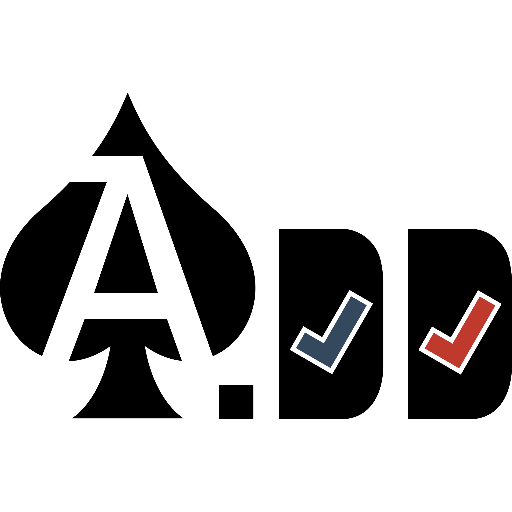 For the quickest and most accurate results election night, tune into the Ace of Spades HQ Decision Desk. This entry was posted in Elections and tagged Democrats, GOP, Nevada, NVGov, NVLeg, NVLtGov, Taxes. Bookmark the permalink.